even the stress of a busy lifestyle. 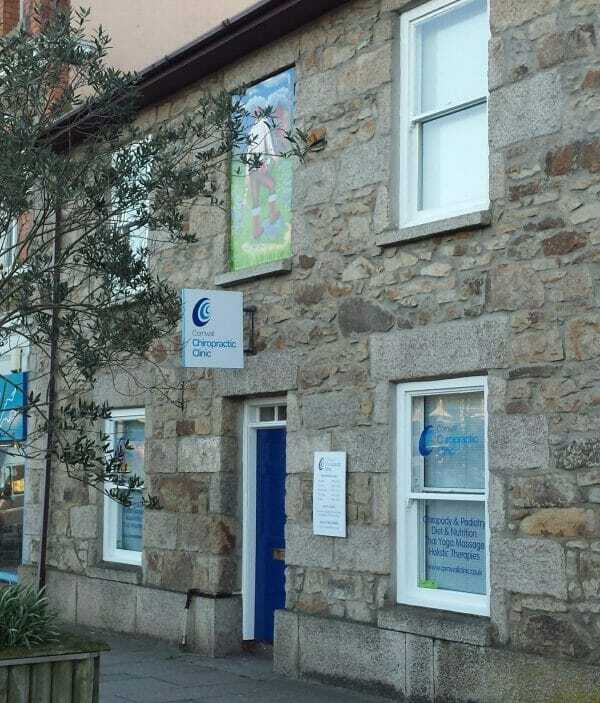 Cornwall Chiropractic Clinic in Hayle includes experts in chiropractic, sports massage, acupuncture, chiropody, podiatry, hypnotherapy, nutrition, reflexology and yoga. 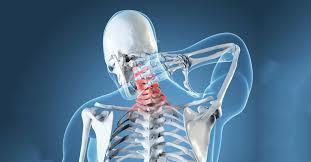 We offer immediate pain relief as well as advice on rehabilitation and lifestyle. 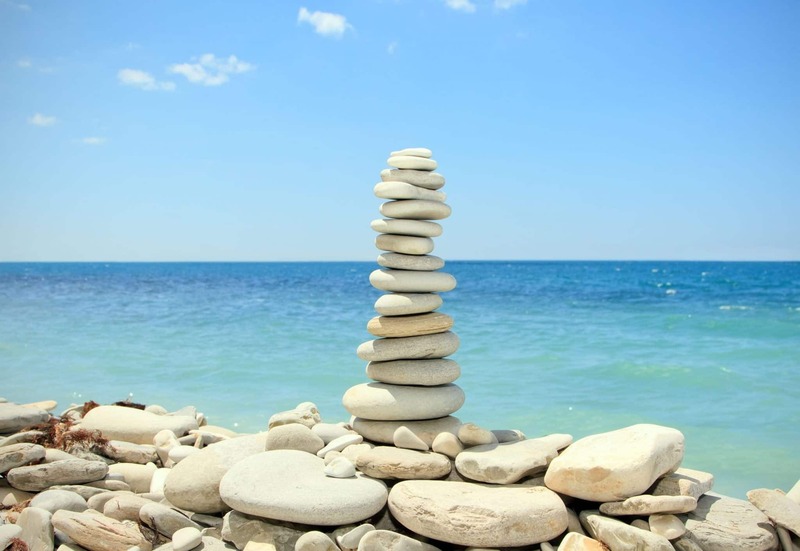 We can help restore your balance, in both mind and body, helping you live a happy and healthy life. Our Hayle clinic is a minute’s walk from Foundry Square car park. We offer home visits, evening and weekend appointments. 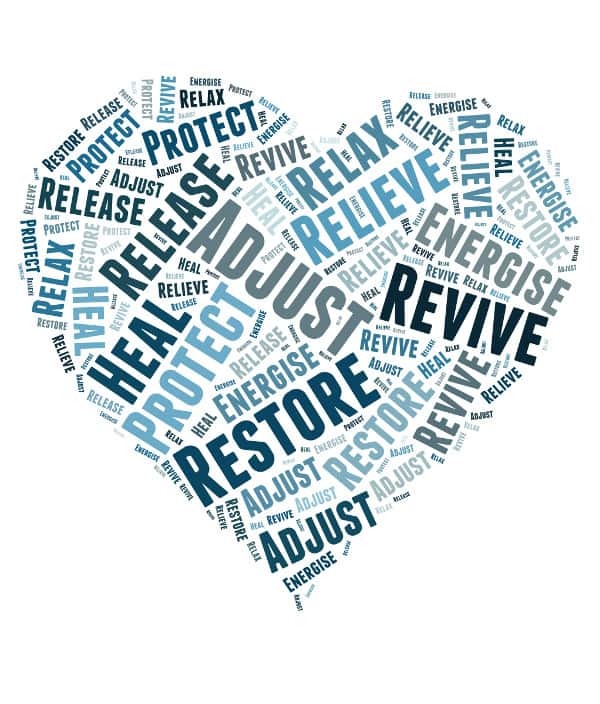 To find the best therapy for you, just book a free 15-minute consultation. 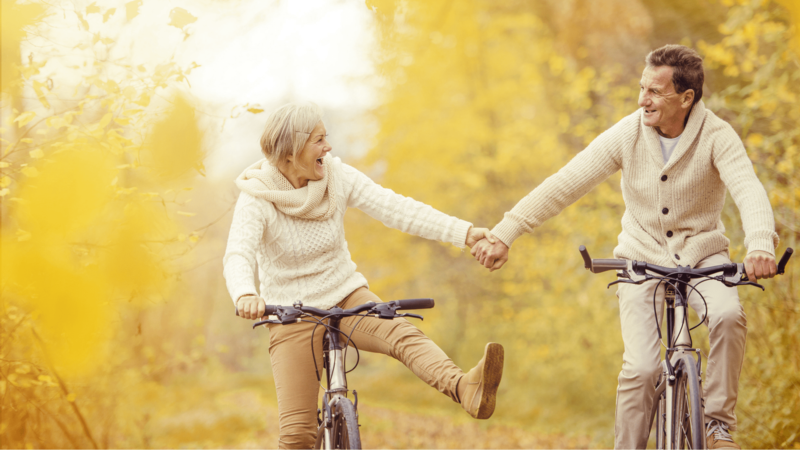 Get a free "Body in Balance" Check-up Today! 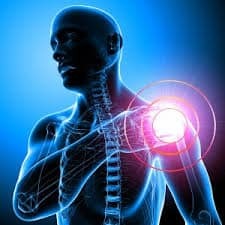 After lower back pain and neck pain, the most common joint pain chiropractors treat is what is often referred to as peripheral joint pain. This includes pain in the hips and knees, as well as shoulders, hands and feet. 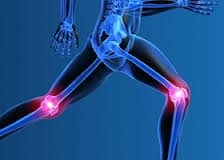 Because we use them constantly in our daily lives, these joints are more prone to wear and tear and can often show early signs of arthritis – though as with back pain, the causes of pain in these joints can be influenced by several factors. At Cornwall Chiropractic, we believe that it is not enough for us to resolve the immediate muscle and/or joint issue which is causing your problem. 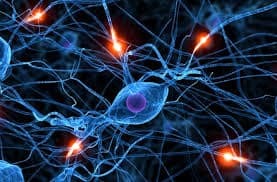 We must also consider other matters such as your posture, how you react to pain, to your environment, fitness levels and even psychological factors too. A range of advice and support is made available which may include bespoke exercises, postural stability, ergonomic education, podiatry, pain coping strategies, and relaxation. The key to all of this is that we work together on a personal plan that works for you. 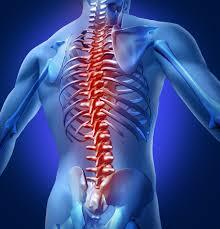 Sciatica is a medical condition characterized by pain going down the leg from the lower back. This pain may go down the back, outside, or front of the leg. 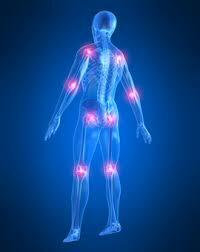 Typically, symptoms are only on one side of the body. For general information and making appointments in person, our Clinic Office is open from 9am-5pm on Tuesdays and Thursdays, and 9am-1pm on other weekdays. Appointments can also be made online. Outside these times, the Clinic is only open to patients with appointments. If you have any questions or wish to contact us for any reason, please use the form below. 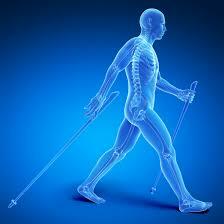 You can also email us at enquiries@cornwallclinic.co.uk or call us on 01736 759088. We’ll do our best to get back to you as soon as possible.